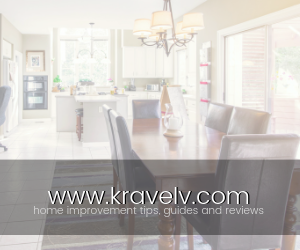 As a homeowner, you only want what’s best for your property, and, a lot of the time, making sure that every part is working as it should be entails taking advantage of a number of home improvement solutions. Gutter protection systems are one of these solutions, designed to prevent debris buildup so you can avoid clogs and overflows when it rains. Gutter protection systems are designed to be installed over existing gutters. Installation is also typically straightforward, not requiring elaborate tools and equipment, so the job is done before you know it. This limits disruptions to your home, ensuring you’re back to your daily tasks as soon as possible. They also work with any kind of roofing and gutter system, so there’s no need to make any changes to your home to be able to use them. Whether you have a steep-sloped roof or a flat roof, asphalt shingle or metal roofing, you can count on gutter protection systems to complement your existing roofing structures. With them up, gutter protection lets you do away with tedious cleaning that is necessary for maintaining your gutters, giving you more time to do the things you like. No one wants to be stuck cleaning gunk from a gutter, after all, when you can be out and about with friends or family. While getting a gutter protection system can be considered additional expense, think of it instead as investing into your home’s upkeep. One of the best things about gutter protection actually is that it’s possible to recoup what you spent upfront through savings generated as you cut back on maintenance costs associated with caring for your gutters as well as prevent moisture- and gutter-related issues that can be expensive to fix. Gutter protection systems are also made to last, ensuring they provide dependable performance against debris buildup for years, all while staying good looking. This means you don’t have to worry about additional costs related to caring for gutter protection systems. Clogged gutters overflow, resulting in leaks and preventing roofing systems from properly drying out. This leads to an overabundance of moisture in the home, creating the perfect environment for mold and mildew to grow. Unfortunately, mold and mildew growth doesn’t only look unsightly, but it can also be bad for you as they up your risks of developing respiratory issues. Fortunately, gutter protection can prevent clogging in gutters, ensuring rainwater drains as it should so you don’t have to worry about moisture-related problems in the home. 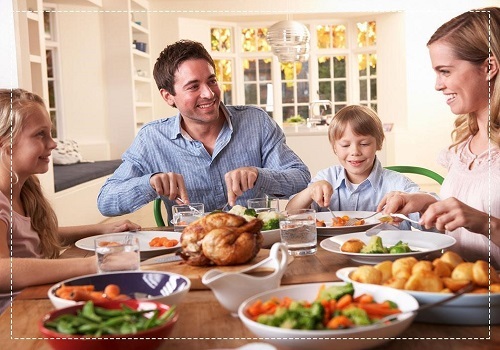 A healthy home is a happy home, and a gutter protection system can help give you that. Getting gutter protection also means you no longer have to routinely get up on a ladder to clean out dried leaves, twigs and other debris. This prevents you from being one of tens of thousands that find themselves in hospital emergency rooms due to ladder-related injuries every year. 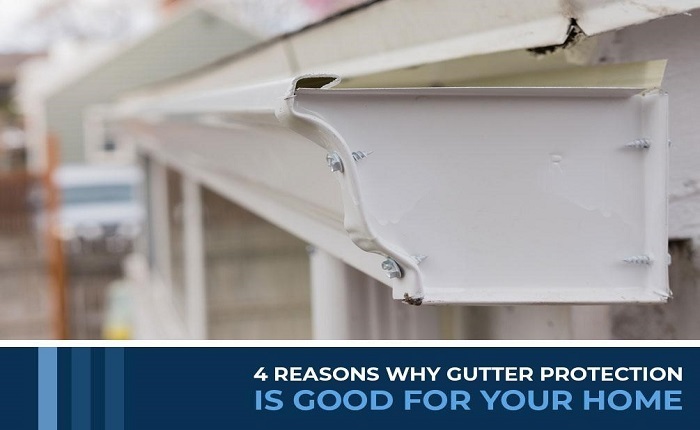 Gutter protection systems are invisible from the curb, but they do a lot to improve your home’s form and function, ultimately boosting property values for you. 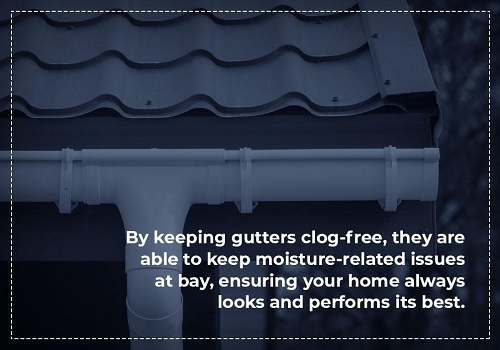 By keeping gutters clog-free, they are able to keep moisture-related issues at bay, ensuring your home always looks and performs its best. Even when you’re not looking to sell, increasing your home’s value is always a good thing. 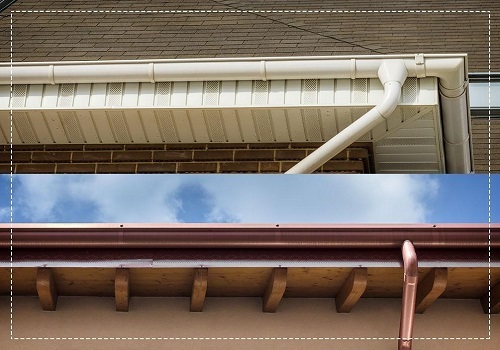 There are several types of gutter protection systems on the market today. Understanding all you can about each one will help you determine the best option for your home. Brush – Inexpensive, “bottle brush” guards feature heavy-duty bristles that prevent leaf and debris accumulation when inserted into gutter troughs. Unfortunately, leaves can get stuck on the bristles or between them, resulting in buildup that was not supposed to happen in the first place. Foam – Made from porous polyurethane, foam gutter guards are directly inserted into gutters, allowing only water to flow through. Unfortunately, foam deteriorates fast, losing its ability to filter properly in just two years. Some homeowners have also reported that foam lets shingle granules pass through and collect in gutter troughs. Perforated – Metal gutter guards with a perforated design cover gutters and fit under shingles. This makes them effective at keeping out leaves but not seeds, pods and needles. Unfortunately, small debris can get stuck in the perforations, preventing water from properly making its way through the gutter system and draining correctly. Mesh Screens – Super-fine mesh screens came about as a solution to issues with perforated metal guards. Unfortunately, they don’t adequately let in a lot of water, resulting in rainwater simply washing over the structure instead of being directed into gutter troughs. Reverse-Curve – In use since the early 1900s, the reverse-curve design was improved upon, resulting in the Gutter Helmet® gutter protection system. With a patented nose-forward design, it takes advantage of surface tension to direct water into gutter troughs with a flow capacity of 22 inches per hour while letting leaves and other debris fall off the edge. 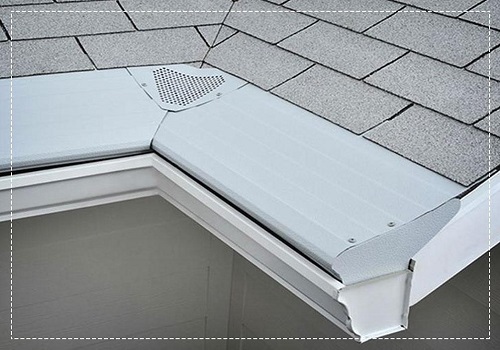 You want gutter protection that can keep up with all the weather challenges your home will face throughout the years. This means a system that continuously prevents clogs no matter the debris and that effectively directs rainwater away from your home no matter how hard it pours. Fortunately, this option is Gutter Helmet. To learn more about what Gutter Helmet can do for you and how you can make the most of gutter protection for your home, don’t hesitate to get in touch with a reputable gutter contractor in your area today. Jim Jones is the president of Seamless Exterior. As a window contractor, he understands the value of working hard and keeping customers satisfied. When not busy overseeing projects and performing management-related tasks, he takes the time to share his knowledge and experience by writing informative blogs and articles. Check out the company blog for updates from Jim!